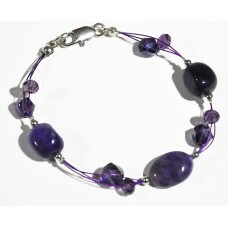 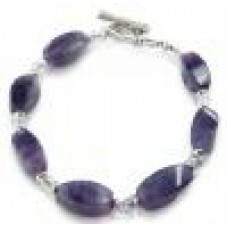 Crystal Twist Bracelet: Amethyst .. 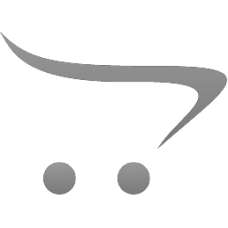 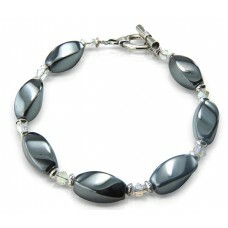 Crystal Twist Bracelet: Hematite .. 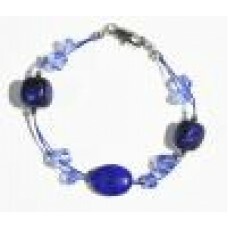 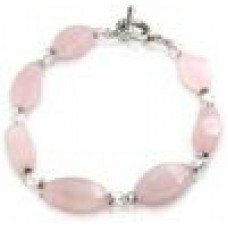 Crystal Twist Bracelet: Rose Quartz ..
Elegance Bracelet: Lapis Lazuli ..
Elegance Bracelet: Smokey Quartz ..